Officially it’s Autumn here in Australia. Days are shortening. Leaves are colouring and starting to fall. A sense of change is in the air. But for a moment, let’s look backwards (or forward) to Spring in the bush. While some of our natives flower all year round, many provide a flush of beauty exclusively in early Spring. Here is a photo taken in our natural parkland. Enjoy the sweet little gems! 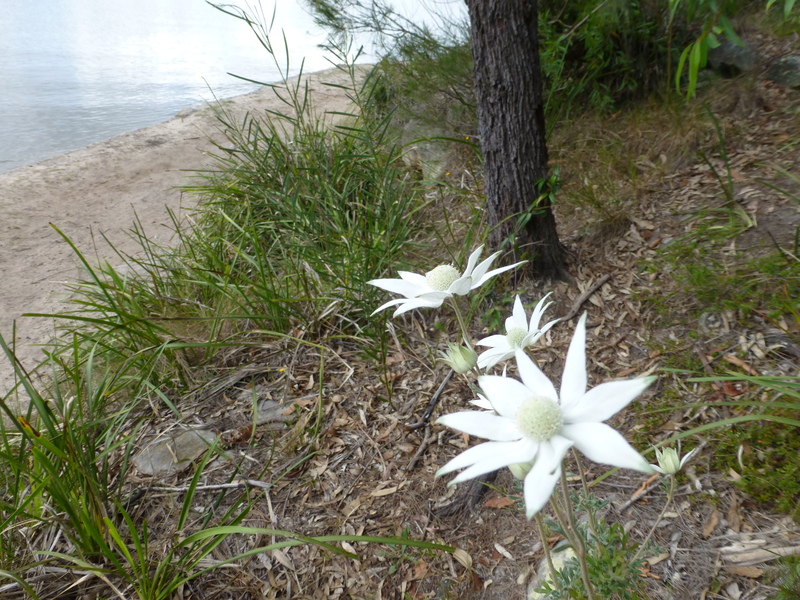 In our local bushland park, the Flannel Flowers seem to be tapering off. No longer are the blooms so vigorous and plentiful. It seems as though the plants are soldiering on rather than bursting with exuberance. Nevertheless, it’s been a very fine year for these icons of Australian flora. Who remembers the early Australian postage stamps that featured them? As a former philatelist, my hand goes up! I often speak about our walks in the park. Those living overseas and visiting this blog perhaps would like to see a sample of the native plants and landscape. Australia is blessed by many delightful avian species. Parrots must surely rank as one of the most engaging. As a child of the city, I never saw these lovely creatures in the wild. Despite the relief of an occasional park, the streets of concrete and bitumen were not conducive to their habitation. 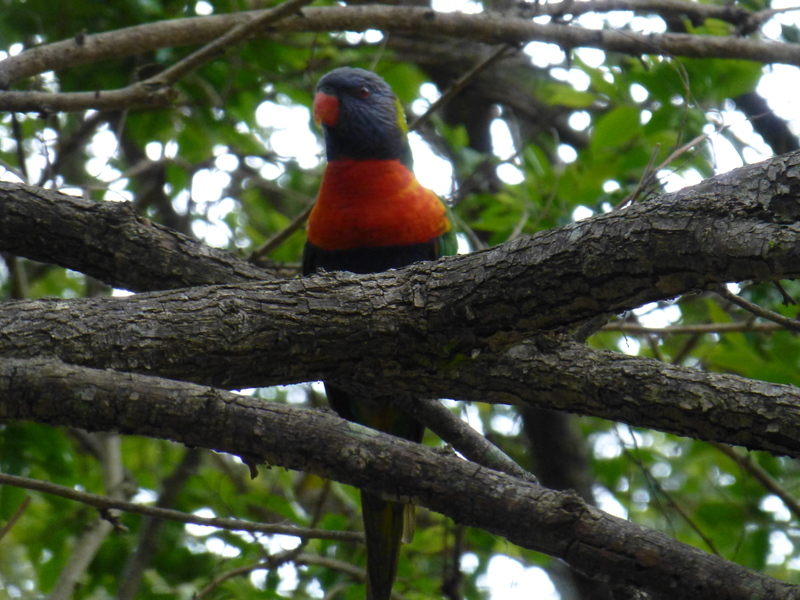 And so, when later on we moved away: to an outer suburb closer to bushland: these often brilliantly coloured birds formed a part of my journey of discovery. 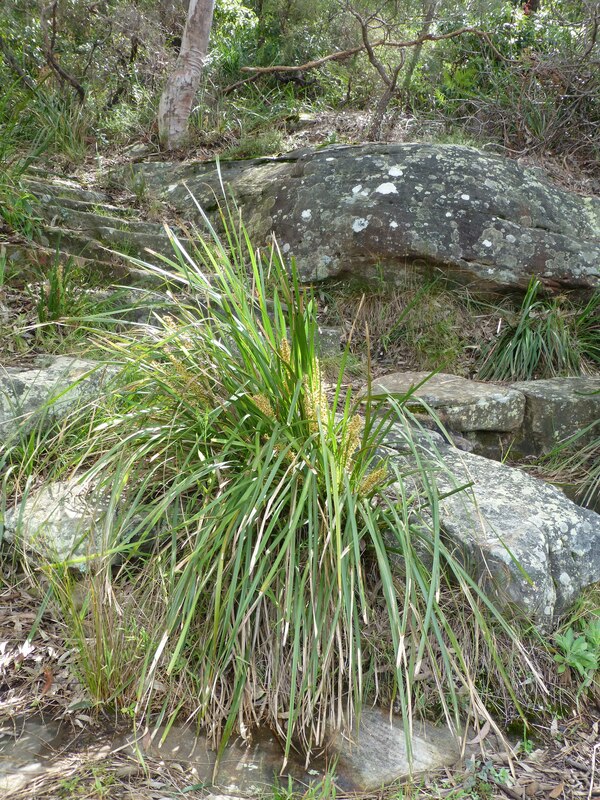 While sometimes they visit local front gardens: particularly those with native plants: they are often to be seen in bushland parks. 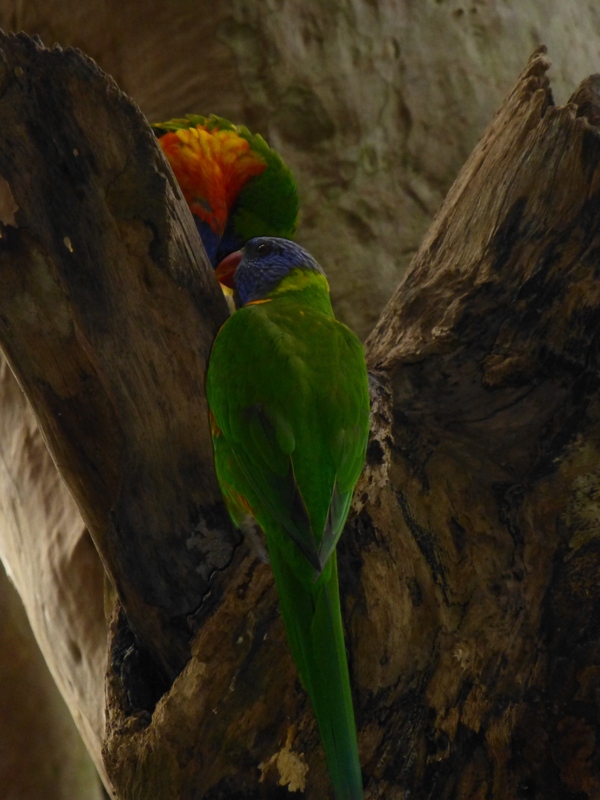 One of the most common in number, though not in beauty, is the Rainbow Lorikeet. As its name suggests, it’s a gloriously multi-coloured bird. Small wonder it was the first Australian parrot illustrated in colour: in Peter Brown’s 1774 publication: New Illustrations of Zoology. Primarily blossom feeders, these gregarious creatures fly in flocks: some very small, others of many dozens. Interestingly, they do not glide. Their calls change according to their activity: from screeching, right through to soft twitters. 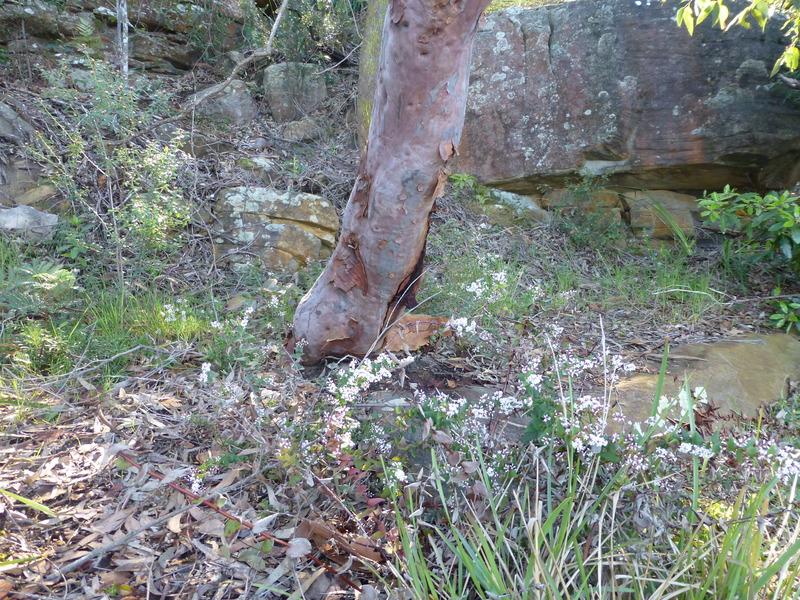 As I stroll through bushland, my eyes constantly search for beautiful things: birds, flowers, even leaves. Am I not lucky to be rewarded so wonderfully?